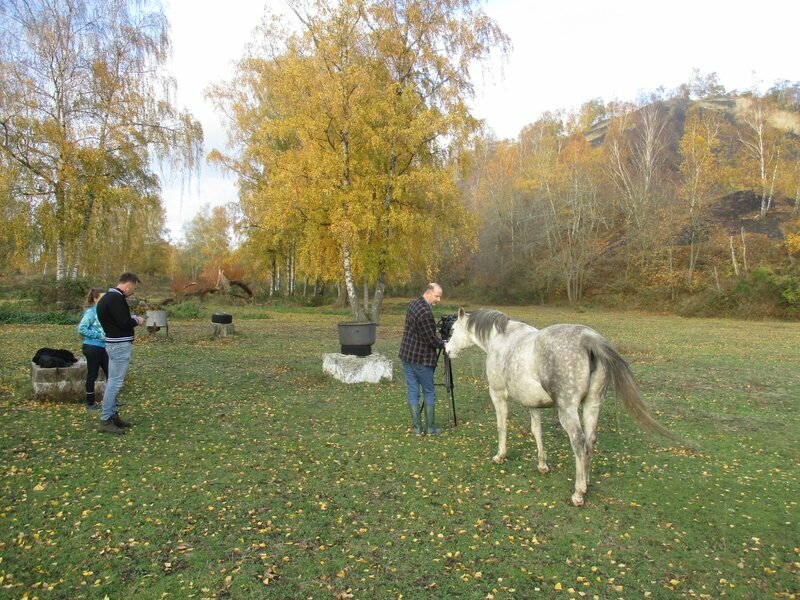 Several Visitors in Vincent's teps today. Jenny and Steve came from London to travel through The Netherlands and Belgium to discover the places where Vincent used to live and work. 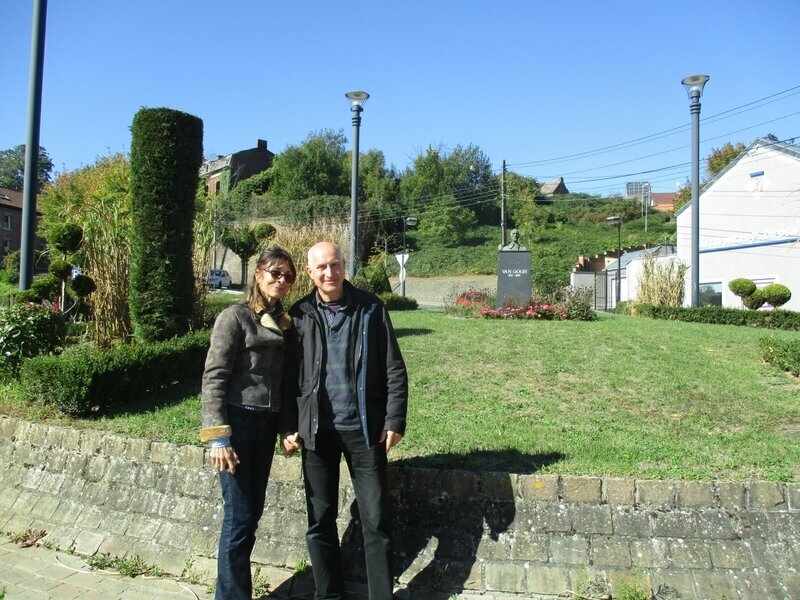 Their last stop before returning to London were Mons and the Borinage. 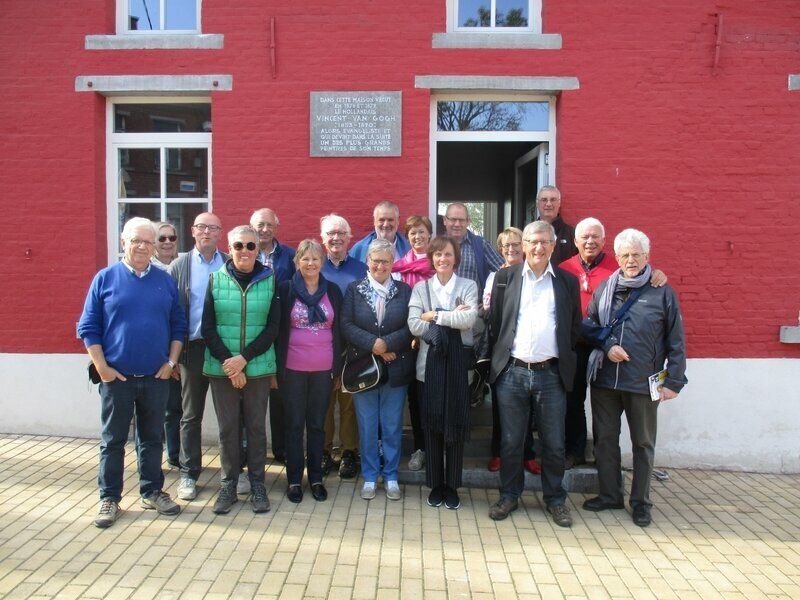 In the afternoon, a group of old school friends from Deinze (near Ghent) did a guided waliking tour in Petit-Wasmes to finish theire weekend in Mons. Thanks for your visit. Hope to see you back soon !! De volkskrant : van gogh was hier en niemand wist het ! 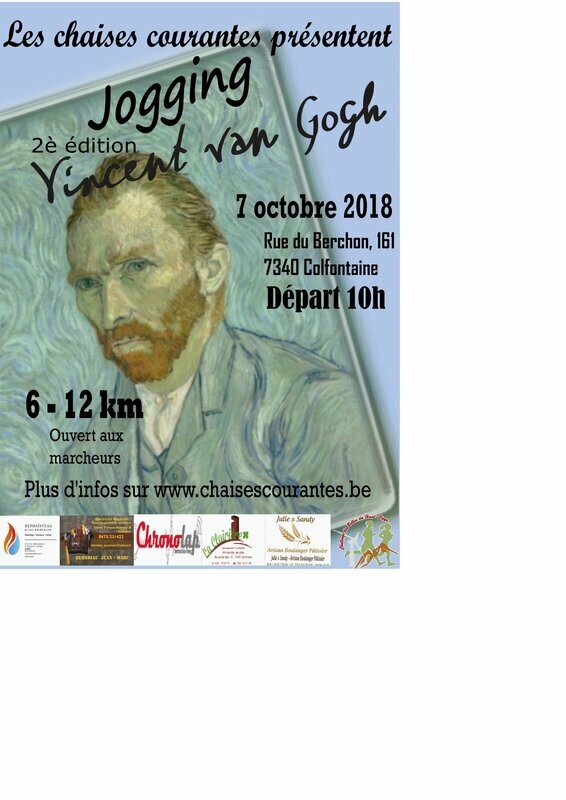 La dh : "l’histoire de van gogh à wasmes est fausse"